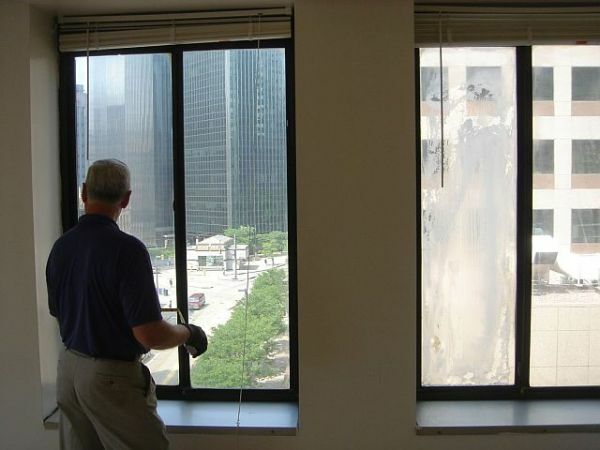 Management companies and property owners call on us for their glass needs. Insulated glass units any size or thickness. Here you will find images of defective glass and the types of buildings we do work for.